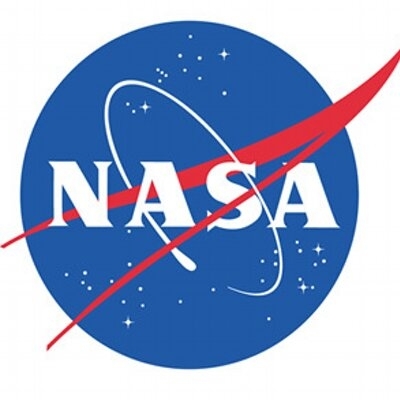 Washington, April 16 (IANS) NASA's new exoplanet hunter Transiting Exoplanet Survey Satellite (TESS) has discovered its first Earth-size world. The planet, HD 21749c, is about 89 per cent of Earth's diameter, NASA said on Tuesday. The planet orbits HD 21749, a K-type star with about 70 per cent of the Sun's mass located 53 light years away in the southern constellation Reticulum, and is the second planet TESS has identified in the system. Launched on April 18, 2018, TESS is the next step in the search for planets outside our solar system, including those that could support life. It is on a mission to survey 200,000 of the brightest stars near the Sun to search for transiting exoplanets. The planet, HD 21749c, is the 10th confirmed planet discovered by TESS, and hundreds of additional candidates are now being studied. The new world is likely rocky and circles very close to its star, completing one orbit in just under eight days. The planet is likely very hot, with surface temperatures perhaps as high as 427 degrees Celsius, NASA said. 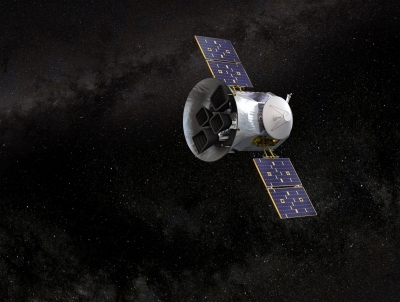 Scientists at the Massachusetts Institute of Technology and the Carnegie Institution for Science analysed TESS transit data from the first four sectors of TESS observations to detect 11 periodic dips in the star's brightness. From this, they determined that the star's light was being partially blocked by a planet about the size of Earth. The star that HD 21749c orbits is bright and relatively nearby, and therefore well suited for more detailed follow-up studies, NASA said.